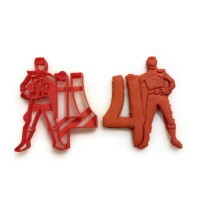 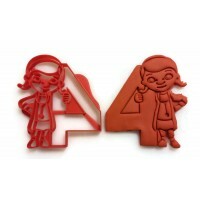 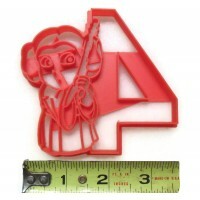 Power Rangers Cookie Cutter next to the number 4. 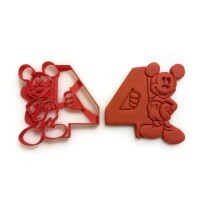 Perfect for your kid's 4th year birthday party. 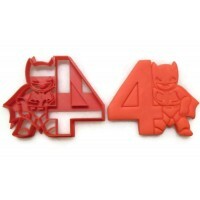 Celebrate their fourth with the rangers!